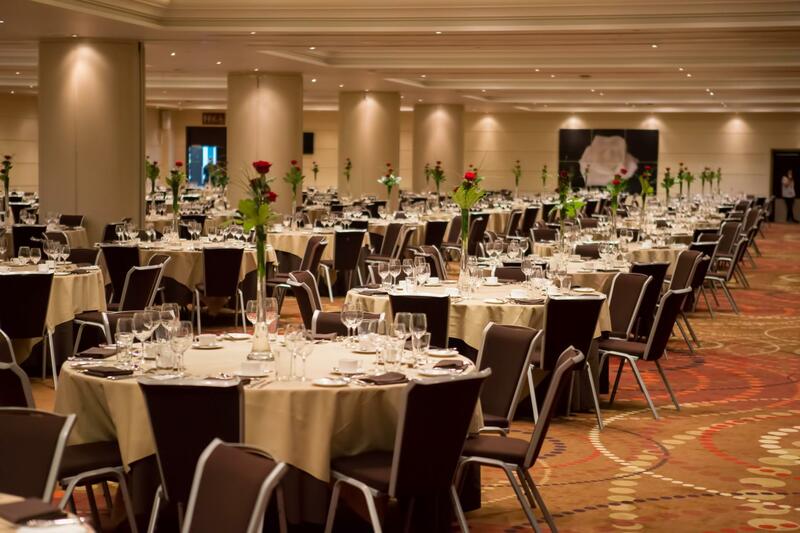 The Rose Suite is Twickenham Stadium's largest event space comprising Rose Rooms 1 and 2 and is a versatile facility suitable for anything from a large dinner to the exhibition. 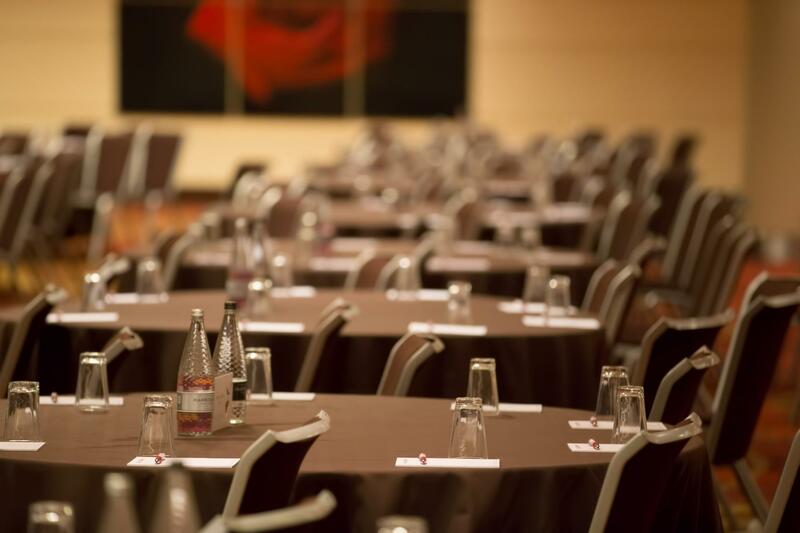 The room has an integral bar, PA system and free WiFi access and is a short walk from our onsite Marriott Hotel. 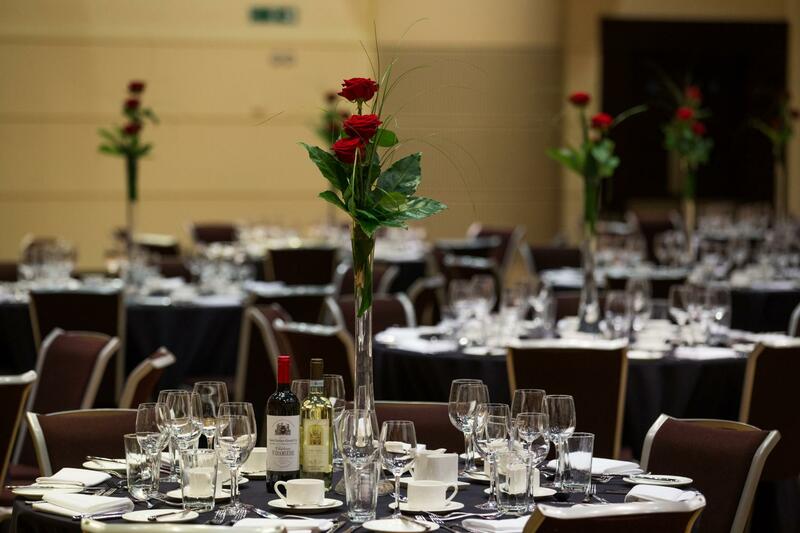 - Clients can bring their own alcohol, however there is a corkage charge. 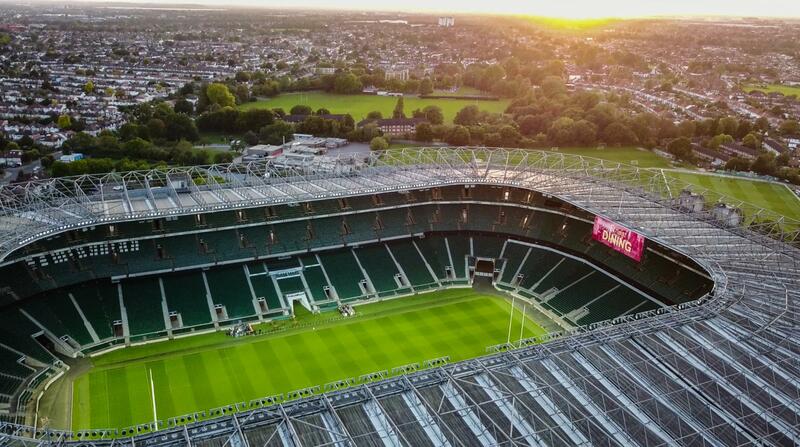 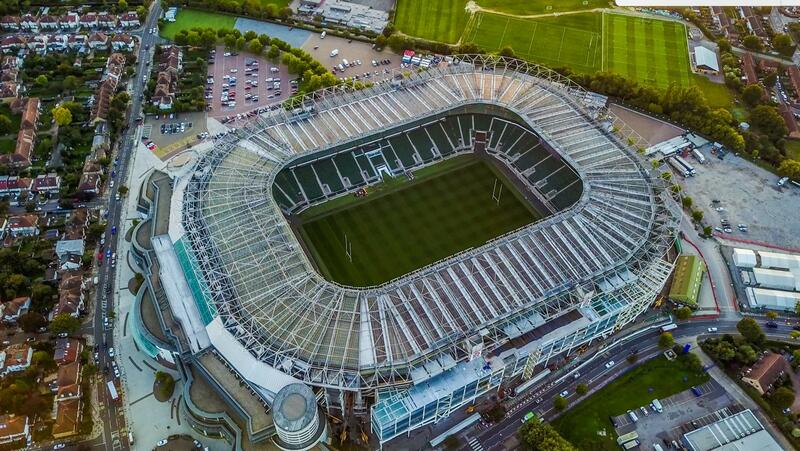 - Twickenham Stadium benefit from having an on-site 4* Marriott Hotel and can offer special room rates according to the size or needs of an event. 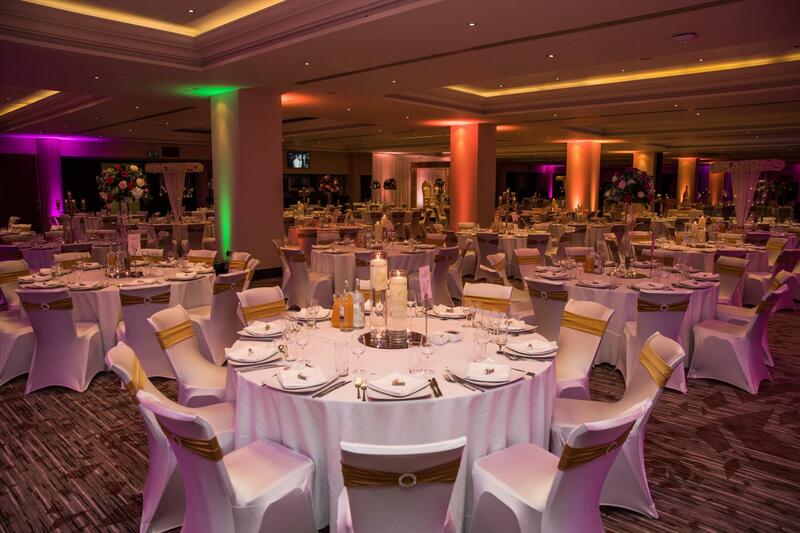 - We can provide Kosher meals, however it would have to be externally produced. 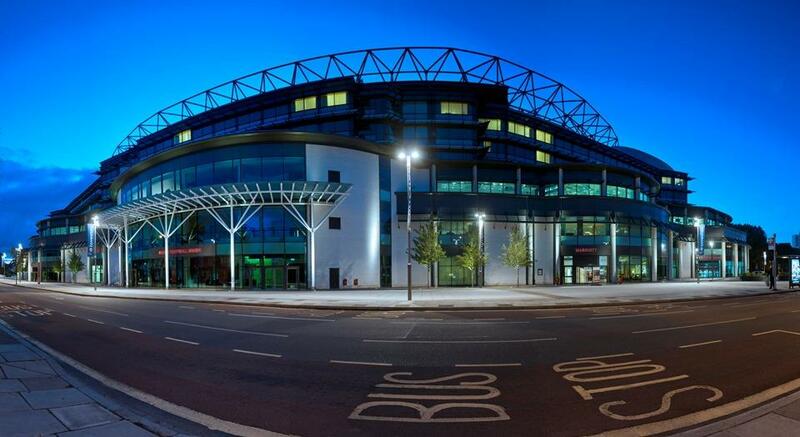 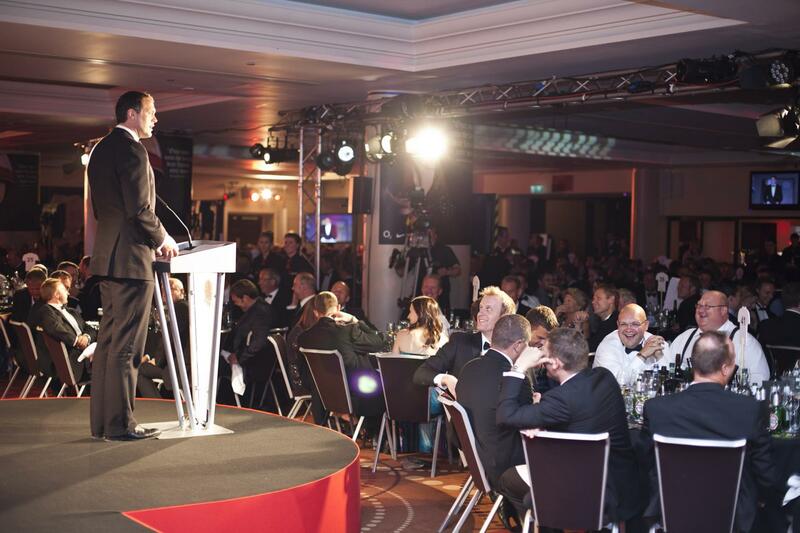 The home of England rugby offers an unrivalled conference and events venue with over 7,000 square metres of modern, integrated and flexible space. 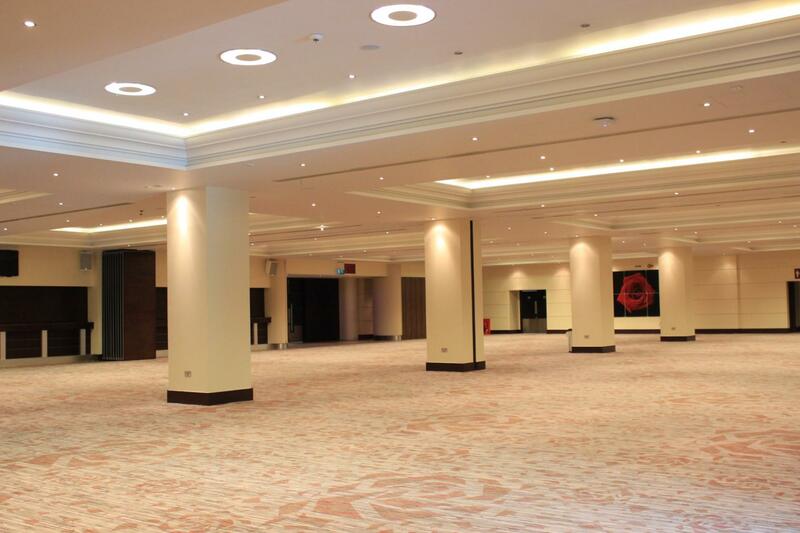 The 30+ spaces have been specifically designed with the flexibility to accommodate any style of event for 10-1,200 delegates from large conferences to more intimate dinners or large award ceremonies. 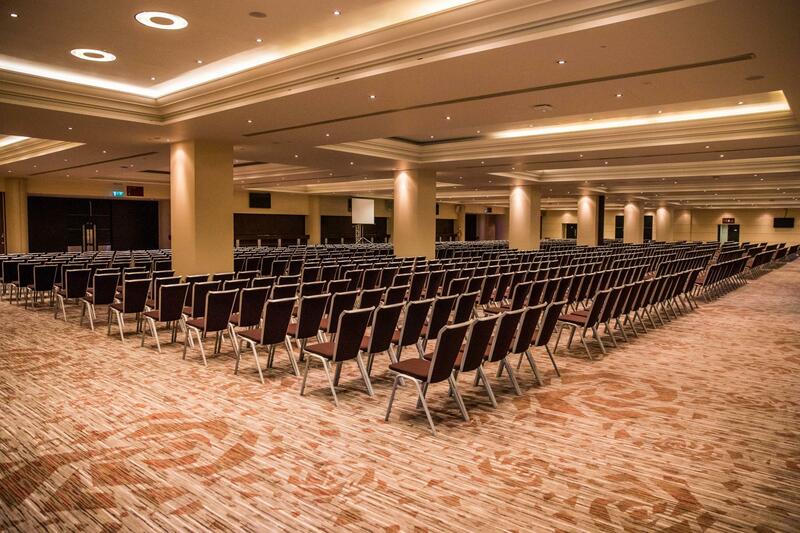 The state of the art auditorium seats 550 providing a blank canvas for the branding of conferences and staged events. 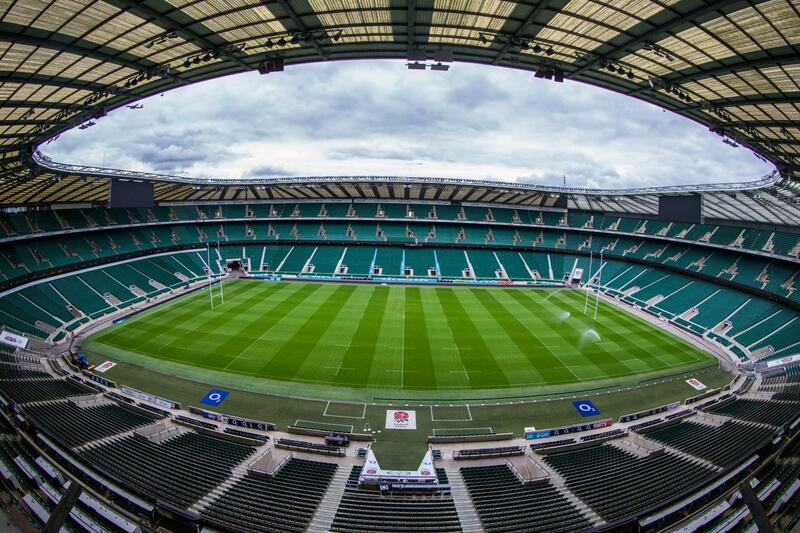 The England Changing Room can also be hired, offering a unique and inspiring backdrop for banqueting events.